We recently launched a Ad Spot Contest here at BloggingeHow. The poll widget that was embedded with in the post was made very easily with the help of a website, proprofs. The great thing about the poll is that you could embed it in your blog posts HTML. You could choose as many questions for your poll and could also change their order too. The order of the questions could also be set to random that it would change the order of the questions (options) with in the poll each time a person refreshes the browser. How Embedded Poll Helped Us In The Contest? Feed back is always so important. 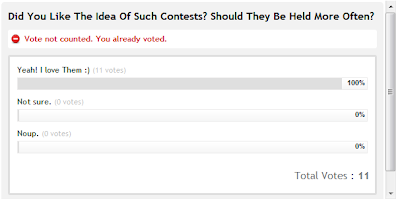 The 100% positive replies to the Contest encouraged us to come up with even more contests here at BeH (BloggingeHow). 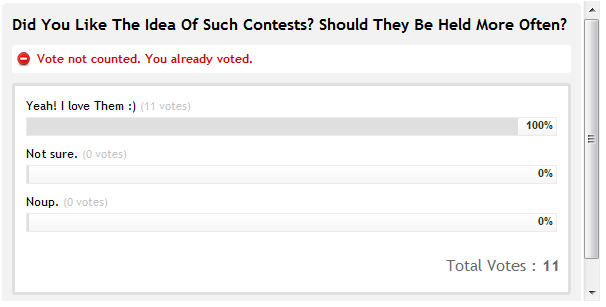 So, when ever you feel like reading up the minds of your audience, you could use this poll and get into their brains. 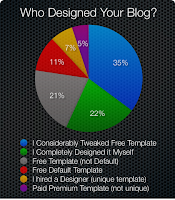 So lets see how you could easily add this poll widget to your blog. Step #1 Go to Proprofs and type in your questions and hit 'create a poll'. DONT FORGET to share the poll widget with your friends in your social circle.